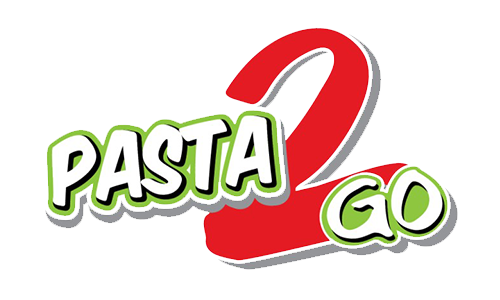 Online ordering menu for Pasta2Go. Build your own pasta here at Pasta2Go or try one of our specialties such as the Prawn Shroom Spaghetti, Chicken Pesto, or the Beef Lasagna. We also serve Gyro Salad and Mediterranean Salad. We're located on Hefner Road between Council Road and Rockwell Avenue. We're just a couple of miles from Lake Hefner! Order online for carryout or delivery!